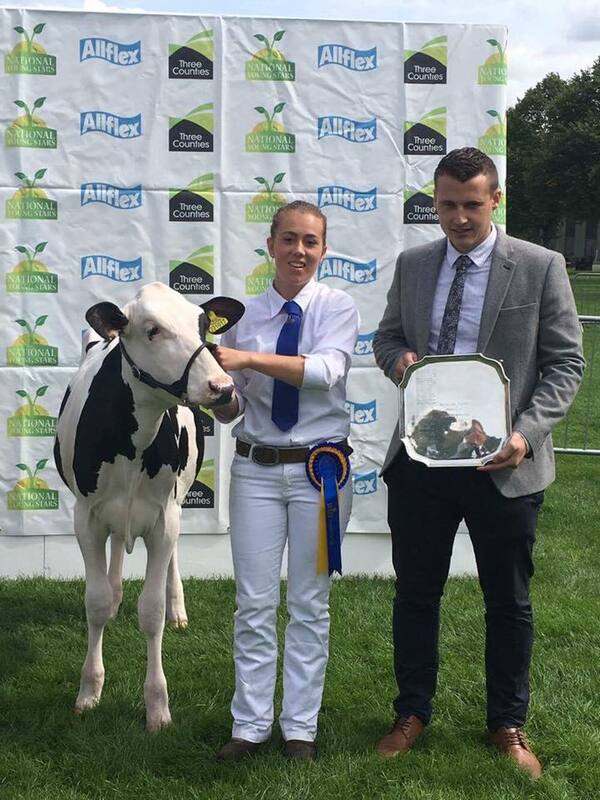 The West Midlands Calf show held at the Three Counties Showgrounds, Malvern, was a great day for the Richaven team, taking the calf championship with Richaven Advance Rose. 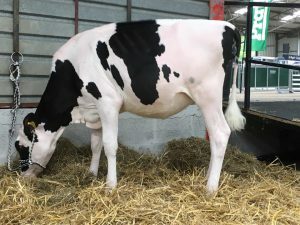 This December born heifer is by the homebred bull Richaven Advance and is backed by seven generations of VG and EX dams, tracing back to one of the herd’s early purchases, Quality Raider Rose. Topping off a great day Hannah won her handling class and was placed reserve champion handler. Both Richaven Advance Rose and Hannah are now looking forward to the All Britain Calf Show next month.